Our ‘Pebble’ studs are handmade in solid 9ct yellow Gold. 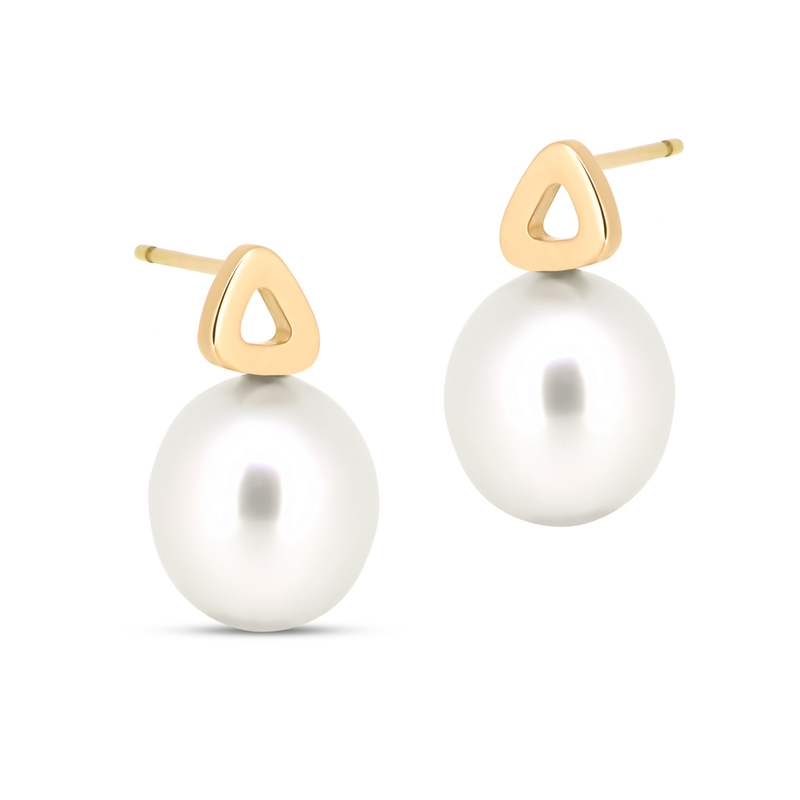 Featuring a single Pebble sitting flat against the lobe and a large white drop pearl resting just under. Utterly refined, this seemingly simple design is perfectly sized for everyday wear. Coordinate yours with similar pieces from the collection.